We love having our outdoor classroom space. 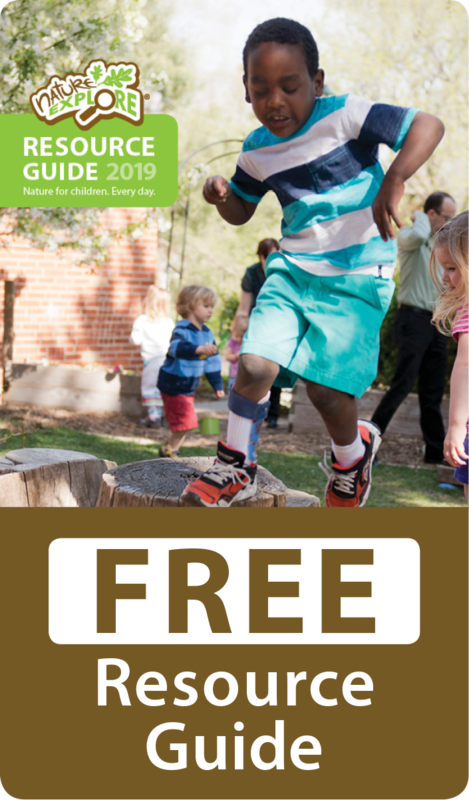 It encourages and fosters a life long relationship with nature and teaches the children all that the outdoors has to offer. 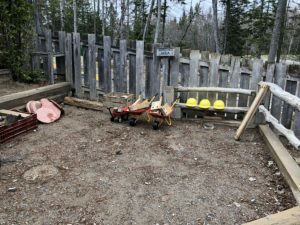 Since taking over the center in 2017 we have revamped our outdoor classroom adding more outdoor learning opportunities for the children to explore. 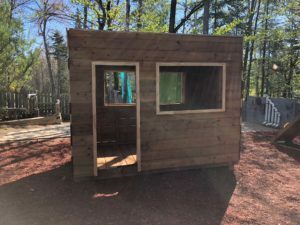 This past year we ended up building a brand new playhouse for the children which they love to use as a store, ice cream shop, a house and so much more. 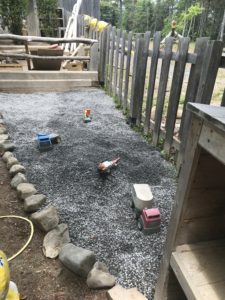 We maintained our gross motor area and still have our tires for jumping our climbing wall and our tunnel for crawling, we recently added a brand new climbing dome as well. 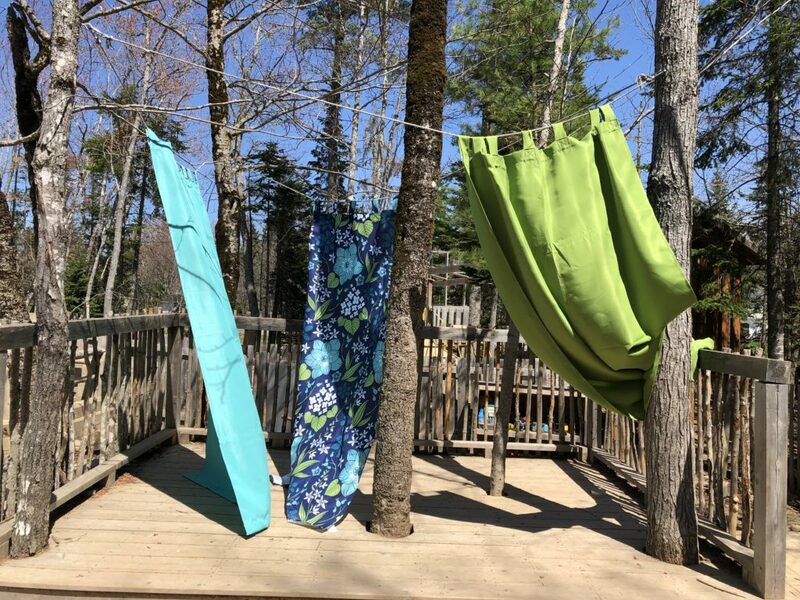 We enhanced our dramatic play area by adding brand new curtains to the stage and adding outdoor rock speakers to be able to listen to music throughout the entire outdoor classroom. We also added new puppets and outdoor dress-up to our dramatic play section. 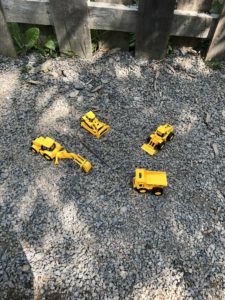 We enhanced our building area by upgrading our rock quarry and added lots of new rocks and digging apparatuses. 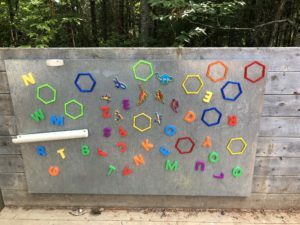 We also added some brand new art displays for our nature art area, created a new gathering section and put new chalkboards on the fence to allow for art to be felt and created throughout the classroom. Our garden was a success this year and we grew everything from watermelons to peas. 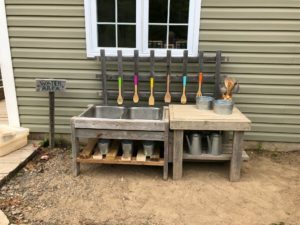 We updated our mud kitchen and added a new rain barrel to collect water for the children to use on the playground. 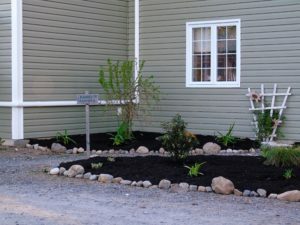 We are so proud of our outdoor space and we look forward to its continuous growth.